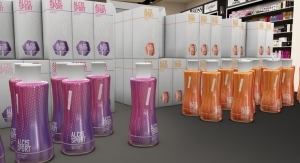 MPS has developed iControl to minimize operator error and simplify the flexo printing process. 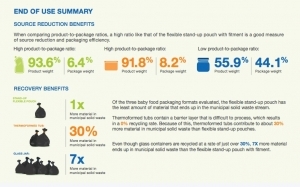 Bobst’s flexo units are designed to reduce waste and operational costs. 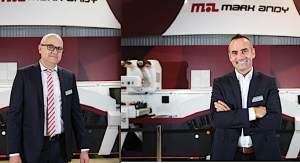 Mark Andy showcases its Performance Series press line at Labelexpo. Nilpeter’s Clean Hand technology and tablet are modern flexo features. 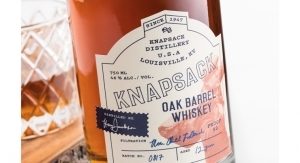 Digital has been positioned as the printing method of the future, but it is important to note that flexography – which still accounts for the vast majority of labels and package printing – has taken the necessary steps to evolve. Flexo is not static. 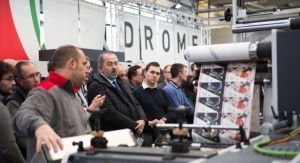 In fact, press manufacturers have gone to considerable lengths to make the technology more enticing to the next generation of printers. 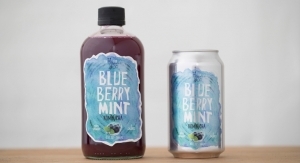 With some 90% of printing done flexographically, and label printing growth remaining strong at around 5%, there is still a robust future for this conventional printing method. 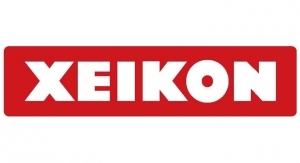 The rapid advancement of flexo technology is designed to meet a new workforce, one that is savvy to automation and intuitive controls. 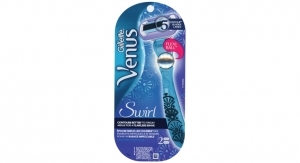 The hardware and software have improved to a place where inline printing and converting offer improved flexibility. 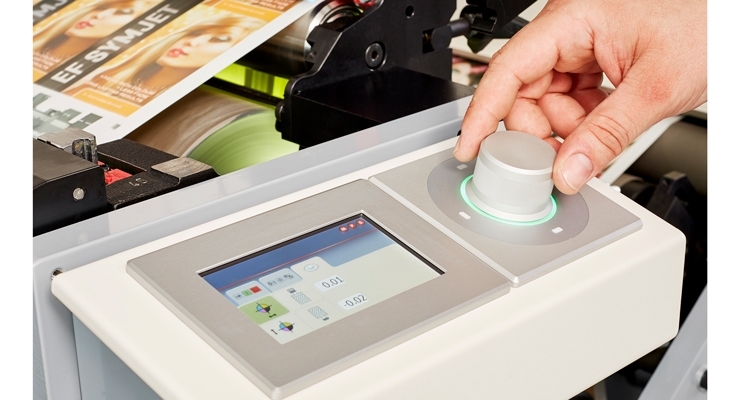 New presses, such as the Gallus Labelmaster, allow for diecutting at any position, making it easier to produce multilayer labels. 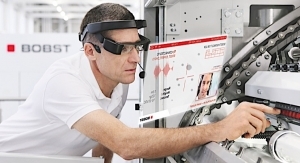 In the case of MPS, the company has developed an intuitive system based on automation. 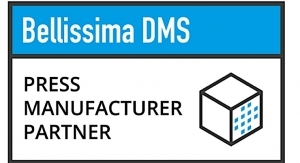 Its “Talk to Me” function is a connectivity platform that links a flexo or hybrid press to all other equipment and MIS or ERP software. MPS is striving for real-time insights in job management and press performance, prepress automation, shorter setup times, and more reliable print results. 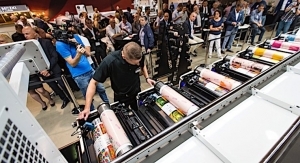 Most modern flexo presses are not seen as competition for the latest digital offerings, either. On the contrary, they can work in tandem to enhance any converter’s operation. 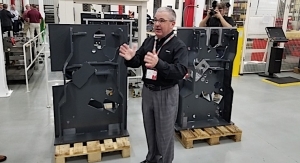 According to Teachout, 75% of new narrow web press sales will include some level of hybrid configuration by 2022. 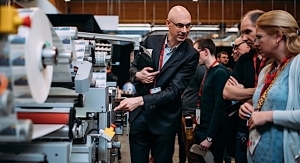 Bobst, headquartered in Switzerland and with flexo label press manufacturing in Italy, offers presses that have been engineered with the newest technology. 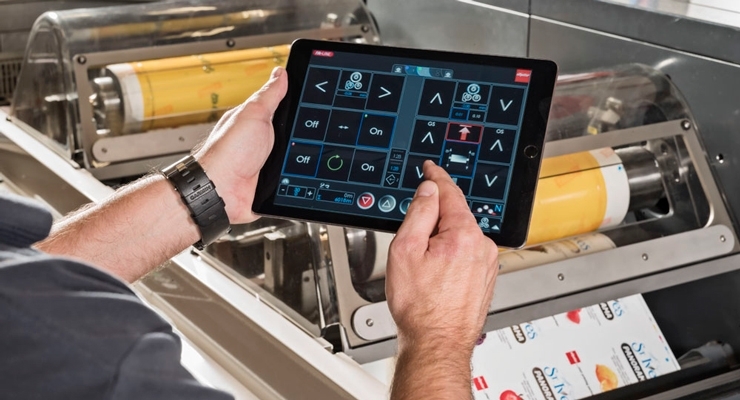 By adding digital processing, Bobst’s new presses are completely automated. 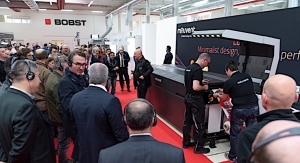 The new M5 line, which features Bobst Digital Automation, yields 20 meters of waste with one minute for each job change, all while providing high quality and consistency. 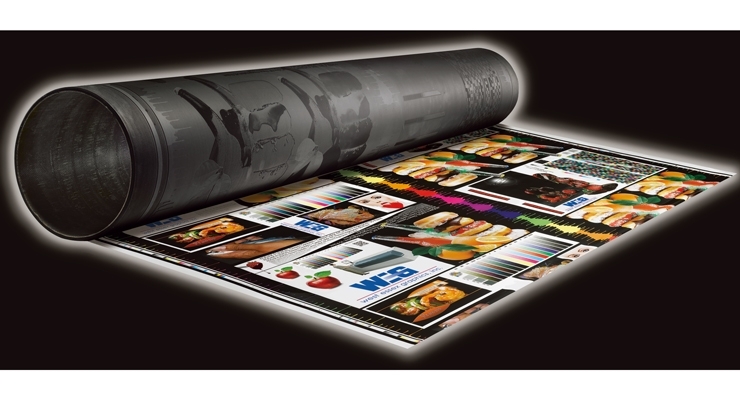 Other features of the M5 press include Digital Flexo 4.0, DigiGap, and DigiMount, which enhances plate mounting. 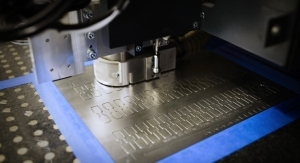 ExcelCut and ExcelDie are available for the automated exchange of flexible dies and magnetic cylinders. In addition, to the M5 line, Bobst offers presses ranging from the M1 to the MX lines. Recently, the company launched the M5X line and the M8. The M5X provides a competitive investment cost to go along with short delivery times. 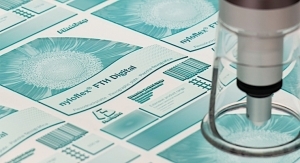 The M8 has the advantages of the new X-Flower automated print sleeve exchange and REVO Digital Flexo technology. It also comes with the option of ink types, drying systems, and reel-to-reel or reel-to-sheet delivery. 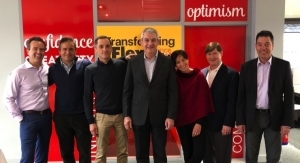 According to Blumsack, automation, REVO technology and the ability to reduce waste and operational costs are all hallmarks of Bobst flexo presses. 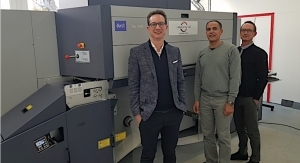 Bobst has already seen success locally, with the Revere Group, based in Seattle, WA, USA, installing two presses: an M5-370 label press and the M5-630 film press. Both presses came equipped with custom engineering, and the Revere Group opted for turrets on the ends to deliver nonstop printing for longer run jobs. Gallus, based in Sitzerland and part of Heidelberg, offers both digital and conventional presses. 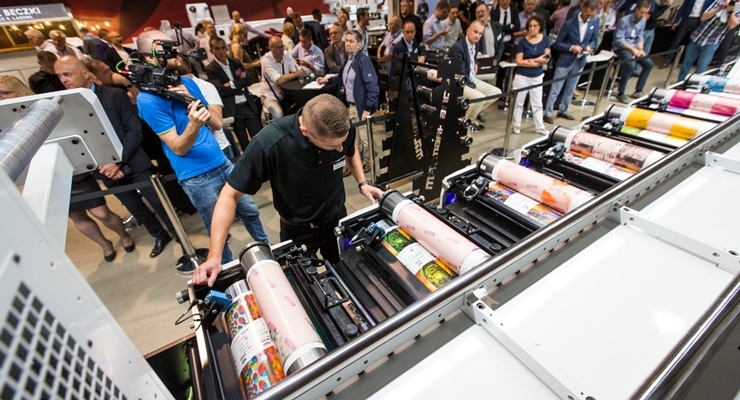 For flexo, it offers the Gallus Labelmaster, launched to the market at Labelexpo in 2017 and offers enhanced flexibility. 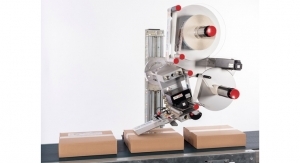 The Labelmaster comes in two offerings: Basic and Advanced. Gallus also offers the RCS 430, ECS 340, TCS 250, and the EM-S-Series. 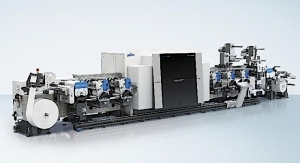 As a modular inline press with direct drive technology, the Gallus RCS 430 can be configured and extended seamlessly. It also features dynamic feed, pre-settings for web tension, length register and cross-register, and automatic washing units. The Gallus ECS 340 is the bestselling label press in its class, adds Kast. 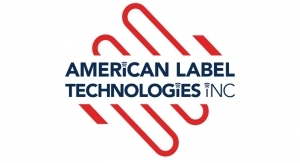 More than 560 presses support label printers all over the world. 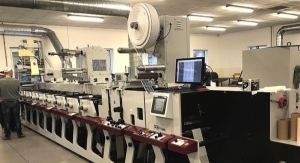 The Gallus EM-S-Series can be used to produce self-adhesive and monofoil labels, as well as a wide range of other products up to a width of 510mm. 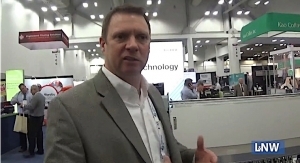 While Mark Andy, based in Chesterfield, MO, USA, continues to develop solutions to meet short-run digital demands, the company’s award-winning Performance Series product line comes with a simple design that enables fast changeovers and waste savings. 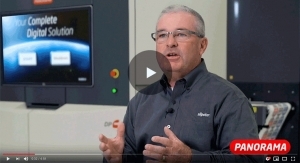 The newest line of Performance Series flexo presses has been designed with AI packages to support Industry 4.0 demands for enhanced automation. 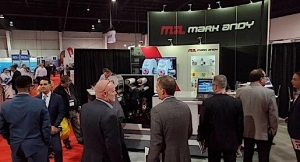 The new Mark Andy P9E press supports a wide array of applications and substrates, including flexible packaging, shrink sleeves, expanded content labels and more. The press is available in web widths of 13", 17", 22" and 26", and it runs at a maximum speed of 1,000 fpm. The press’ intuitive features have optimized it for the future, the company says. 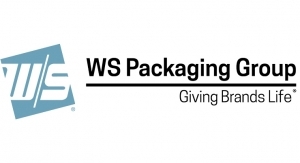 MPS, a press manufacturer with headquarters in the Netherlands and a North American organization based in Green Bay WI, offers a variety of flexo, offset and hybrid presses. 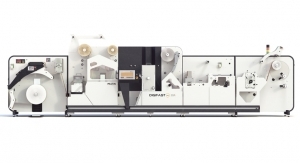 The company’s flagship flexo press, the EF, is a versatile and highly automated machine. 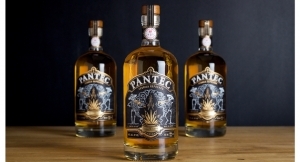 It is available with three levels of automation: Basic, APC (Automated Print Control) package, and APC Advanced package. 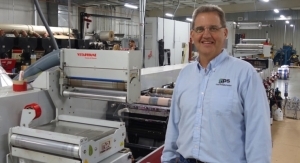 MPS designs and builds its presses with the operator in mind, the company says. 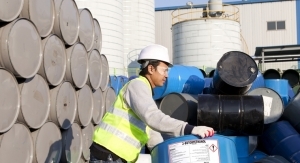 “Operator Focused, Results Driven” is MPS’ philosophy. 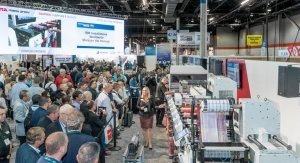 MPS’ press line includes the EF, EXL-Packaging, which is a mid-web packaging press, EXL-Offset, an offset combination press, and the EF SymJet, a hybrid combination of MPS’ EF flexo platform with a fully integrated Domino N610i digital inkjet unit. Nilpeter has developed a wide range of flexo presses, most recently launching the all new FA press. The all new FA has been built to meet the ever-growing needs of the converter, both in operation and functionality. 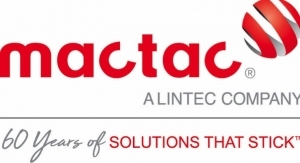 It is constructed with a modular design, where it can be offered at many different levels of automation and applications depending on a company’s current and future needs. The frames of the Nilpeter press are all single piece steel construction, where the entire module is machined through automation all at once to maintain the tightest tolerances. The entire print station can be exchanged in less than 30 seconds, too. 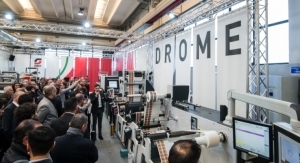 Omet, a press specialist based in Lecco, Italy, offers a wide range of presses, including the iFlex, XFlex X4, XFLex X5, XFLex X6.0, XFLex X6 Offset, XJet, Varyflex, Varyflex V4 Offset. The XFlex X4 offers a shorter web path and smaller footprint to go along with upgradeability for changes and regulations. 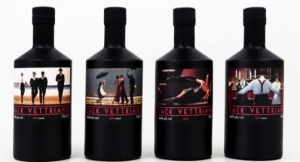 The overall consistent printing results are designed to satisfy all converters who rely on print cylinders. Meanwhile, the XFlex X5 is a fully servo-driven press with servo printing stations, servo-motors on the outfeed and then diecutting. The “Easy Change” system provides low waste levels, faster setup times and reduced run-to-register time for a true operator-independent performance. 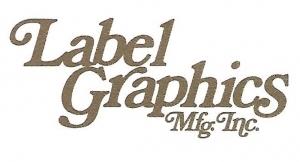 Omet has been instrumental in promoting flexography to the next generation of printers, too. 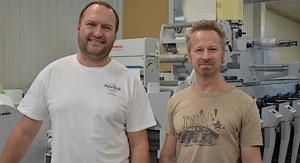 Omet has worked with high school and college programs, such as the Phoenix Challenge, as well as started its own program, “The Future of Flexo.” The company has donated to several university programs such as The Sonoco Institute at Clemson University. Omet’s Varyflex 530 narrow web press installed at Clemson allows students to experience hands-on learning in the basics of press operation, color management, process control and more. The press is located in the Institute’s Advanced Print Lab, which also houses ink and plate processing equipment. 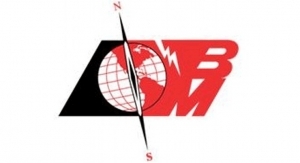 Omet has also supported Illinois State University courses and activities. With headquarters in Wrightstown, WI, USA, Retroflex offers inline flexo presses, as well as stack and central impression equipment. The machines are available in standard designs or as customized versions to provide printers and converters with equipment that suits their particular needs. Retroflex equipment is available in manually operated, low budget versions, as well as high-end, full servo, all sleeve, touchscreen operated models. 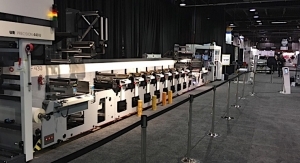 Retroflex has manufactured flexo presses from a few inches wide to 150" wide, reaching actual production speeds over 3,000 fpm while handling high tension and very low tension substrates. 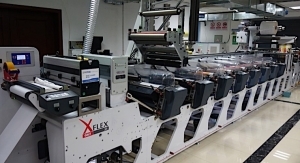 “For Retroflex to meet customer expectations, we can provide features such as sleeved anilox and plate rolls, quick change chambered doctoring systems, wash up systems, all servo drives to each individual print station, as well as all servo impression control, full auto unwinds and rewinds and the latest in drying/curing technology,” adds Broman. In the flexographic printing industry, there exists a necessary but often misunderstood technology: continuous print sleeves. Though often a requirement for full coverage, many printers and prepress providers have devised inventive methods to avoid using them, such as adding another color to press runs to hide gaps in print, performing elaborate cuts to nest images together and altering customer art from its original intent. There are two main reasons for these workarounds. The first is cost, as most continuous print sleeves cost, on average, three times more than traditional flat mounted plates. 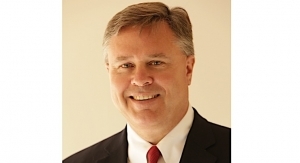 Depending on the size of the print run, this investment can be challenging to recoup. The other is misconception, typically comprised of misunderstanding of the technology or, logistically, lack of knowledge on how to procure suitable print sleeves, since the number of companies producing them has dwindled significantly. For almost 20 years, my career involved providing the flexo industry with photopolymer printing sleeves. 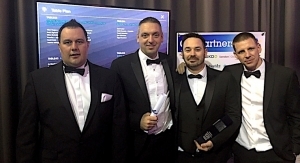 My niche was born of a need for continuous print in the retail and decorative markets, and grew into a business of backgrounds, tight register jobs and difficult bounce items. 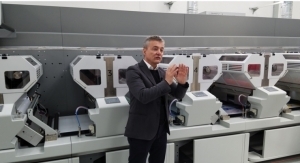 Sleeve technology lends itself to each of these scenarios due to its continuous background images, its ability to integrate materials conducive to complex or difficult press conditions and, of course, the fact that it eliminates the need for mounting plates. Throughout my tenure in this business, I was proud to offer “the good kind” of print sleeves. 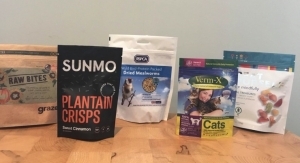 Photopolymer continuous print sleeves were – and in many ways still are – known as preferable to their primary competitor, elastomer sleeves. While the photopolymer sleeves enjoy a respectable reputation, their elastomer counterparts – frequently (and often erroneously) referred to as “rubber” – were seen as less effective, lower quality substitutes that provided inferior print quality. 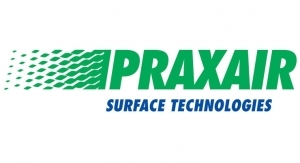 I now find myself in a different role, providing prepress services and plates to the market. With this change, I have had to adapt and educate myself on the elastomer side of sleeves. For many years, I shared the belief that the materials and quality of elastomer sleeves were lower quality than their photopolymer counterparts. I have come to find that this was a misguided perception. It’s myth busting time: The widely-held belief that elastomer sleeves are composed of a natural rubber – which in turn is typically associated with poor durability and low print quality – is, quite simply, false. They are actually made up of… well… a whole bunch of materials. And herein lies their genius. Elastomer print sleeves are made up of any combination of high-tech materials that, in fact, are highly customizable to fit specific printing needs. 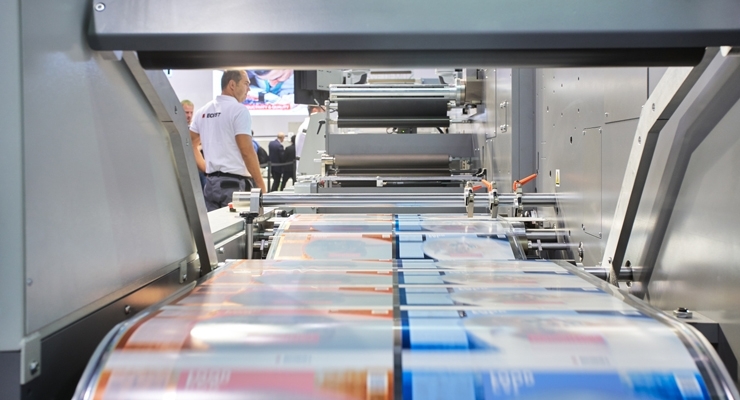 Whether a printer is prioritizing ink laydown, long plate life or quality half tones, print sleeves composed of elastomer materials can meet a broad range of press needs. And with such a wide variety of material combinations available, each elastomer sleeve can be produced to fit tailored needs. Misconceptions in any industry are common. But complete misunderstandings are a rarity. And the truth is that the reputation of elastomer print sleeves as cheap, mass-produced items couldn’t be further from the facts. While there are, of course, sleeves made with rubber, the vast majority are composed of high-tech polymers and binders that yield long plate life, smooth ink transfer and the benefits of a continuous background. Additionally, advancements in compounds and imaging technology have made various materials used in elastomer sleeves competitive to polymer in both price and performance. 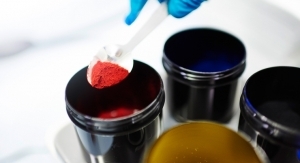 Elastomer materials also have become increasingly versatile, resistant to damage from various inks, and available in wider and larger press sizes. Also, owing to their more customizable nature, elastomers print sleeves can be specially designed to achieve different repeats that are harder and costlier to execute using polymer sleeves. Many of my former customers have now switched to elastomer-based sleeves. 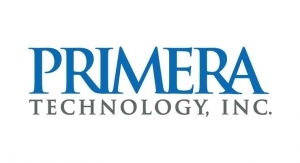 Of these, exceedingly few have reported any decrease in quality or printability and, on the contrary, many have experienced longer plate life thanks to the high-quality components and a manufacturing process inherent to elastomer sleeves. While the sleeves may look slightly different from each other, they function nearly identically to polymer sleeves and, in some cases, even outperform them. During my 25 years in the printing industry, I have seen continuous print sleeve technology change on a number of levels. From base materials, ease of use or the elastomers themselves, sleeves have become a mainstay in flexo press rooms. Now is the time to take another look at how elastomer printing sleeves could improve both the quality and bottom line of printing operations.